Today, people usually think of Beit Mery as a wonderful place to go during summer to enjoy the beautiful weather and the view of the whole city of Beirut. 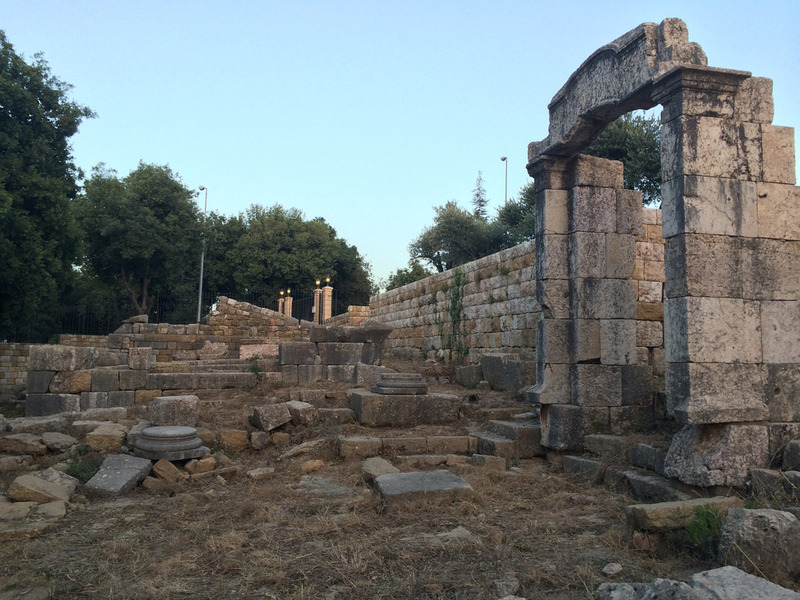 However, we tend to forget about the town’s fascinating Roman and Byzantine ruins. Two thousand years ago the Romans appreciated this strategic location just as much as we do today. This place was chosen for a settlement due to its view overlooking the coast; later on the Byzantines built their churches and houses on the same site. Amazingly, elements of this old town can still be admired today. There are three levels of ruins to visit. Starting at the very top, you will see the church of Saint John the Baptist which was built on the foundations of a Roman temple. Although the church was only begun in 1750 and the temple goes back to the first century AD, they now appear almost as one structure. There, look for the temple’s foundation walls which are about three meters high as well as the three huge columns remaining from the original six. A short walk down the hill to the next level brings you to the ruins of a small second century AD roman temple. There, you will see a doorway surrounded by fallen stones, some with Latin inscriptions. Finally, you come across the huge Roman – Byzantine settlement which is littered with ruins of temples, two public baths and a colonnaded street. Most buildings are not easy to identify, but you can find the mosaic floor of a 6th century Byzantine church. The most intriguing spot is the ancient public bath to the left of the mosaic. Although in ruin, you can locate different rooms and doorways. You can also see how the heating system of a bath worked since one room has a hole broken in the floor. Inside you can find the columns of hypocaust tiles that used to conduct heat. 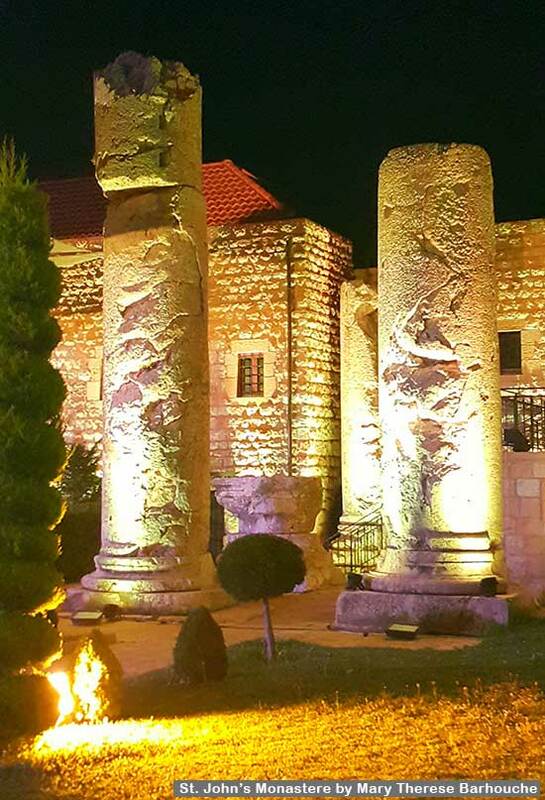 Beit Mery has many other attractions and entertainment including festivals. Every year, major annual cultural festivals of theater, music, food, and dance are held.